Vivo Tomato is coming to the Barossa on 25 February at First Drop's Home Of The Brave, bringing with it some tasty, messy, family fun! There will be something for everyone with pizza, pasta, delicious wine, coffee & spritzers available. 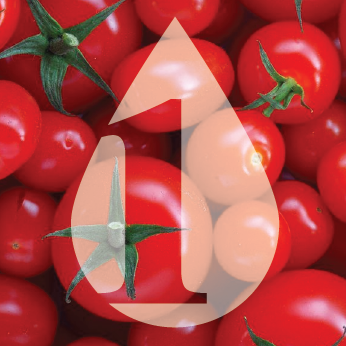 Learn how to make super fresh tomato sauce the old fashioned way or go into the Tomato Battle! Local personalities and punters will go head to head, pelting each other with locally grown tomatoes, to settle scores and get a tonne of laughs. Entry (via gold coin donation) from 10am to 5pm, come get saucy! Hit the link and register your team now!